Kurumba Island Resort is surrounded by a by a crystal clear protected lagoon with a vibrant house reef. 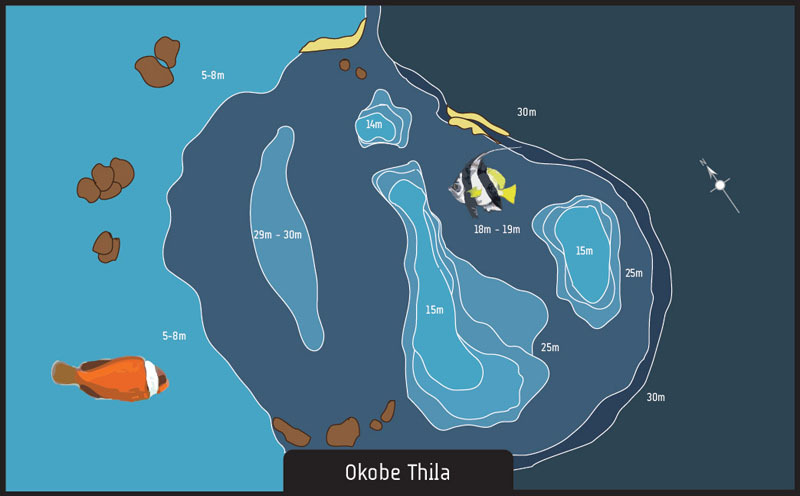 It is ideal for snorkeling and scuba diving experiences. It is located just 10 minutes from the airport and offers 24-hour luxury speedboat transfers. This island resort offers an unparalleled choice of restaurants, bars, nightly live entertainment, daily activities program and a Fun packed Kids Club – the perfect choice for guests who are looking for more than just relaxing on the beach. Offers including meal plans are available from Bed and Breakfast through to All Inclusive Dine Around options. You will find a variety of room categories from good value and spacious Superior rooms through to the premium range of Pool Villas. The resort is perfect for scuba divers looking for the best value for money, with a wide range of activities and entertainment and a variety of dining options whilst being conveniently located close to the airport. The atmosphere is friendly and relaxed throughout the day, vibrant at night with a number of social events throughout the week. 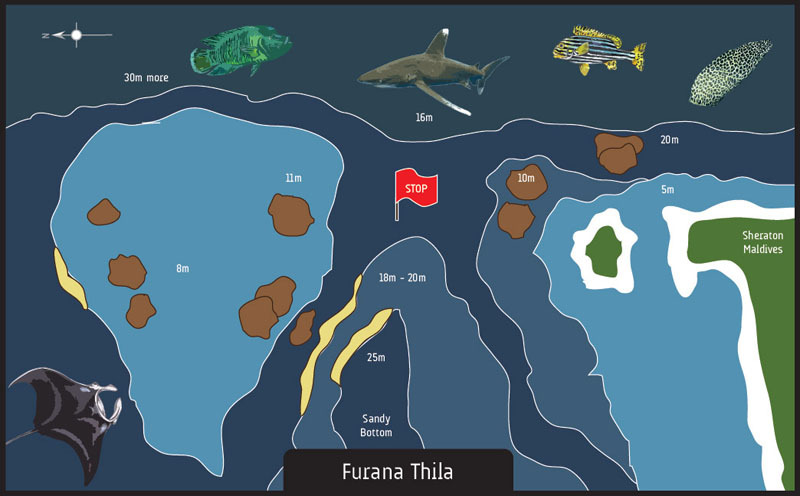 There are 25-30 different dives sites all within a 45 minute local dhoni ride, with some of the best marine life the underwater paradise of the Maldives has to offer. 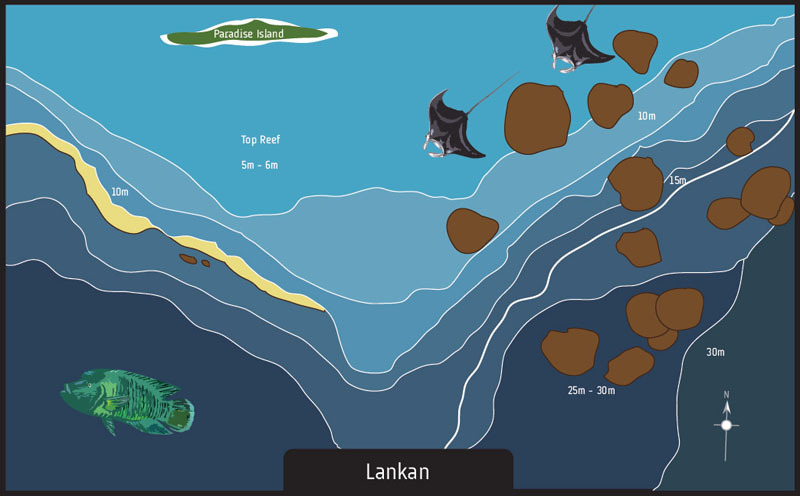 Banana Reef and Lankan (Manta Point) are two famous dive sites in North Male’ Atoll, and are less than a 20 minutes boat ride away. 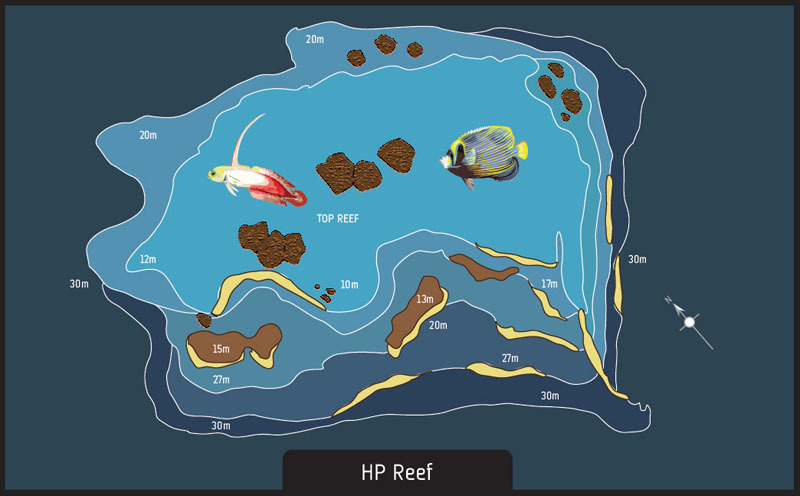 The tropical underwater world has a lot to offer for divers of all levels. 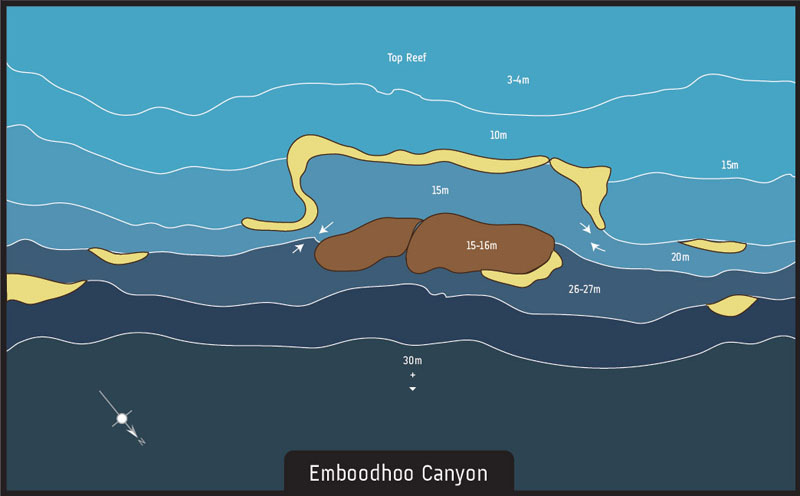 Particularly in this area you will find an impressive variety of marine life. 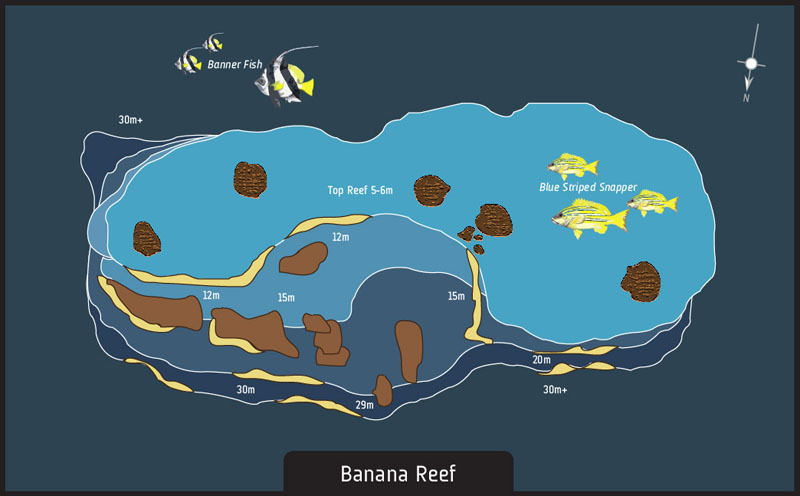 As well as different types of dives sites such as drift dives, outside reef dives, and much more. 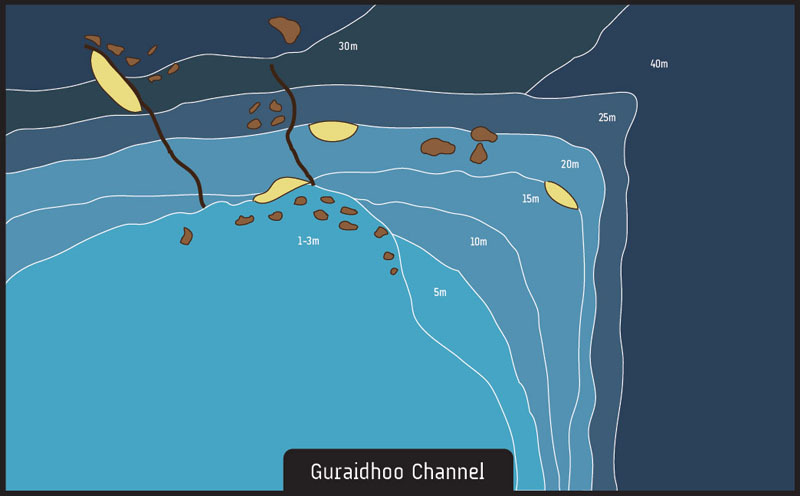 And don’t forget: if you are hoping to see a specific sea creature, every atoll and area of the Maldives has different seasons. So please check before your visit to avoid disappointment! Start now! A great way to save valuable holiday time in Kurumba Maldives!